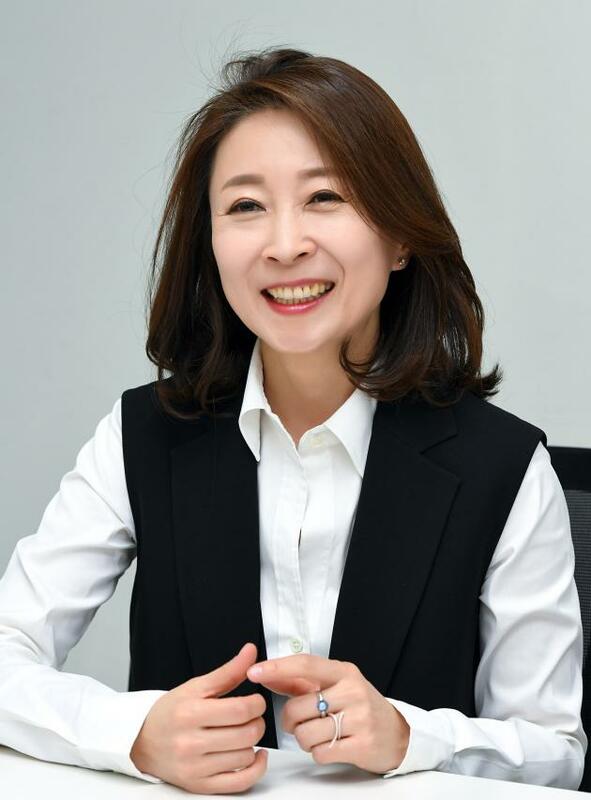 Handok has appointed Cho Jeong-yol as its new president and CEO. Cho had worked at the multinational pharmaceutical company MSD, cosmetic firms Unilever Korea and Loreal Korea, and online shopping platform K-Auction. She worked as the CEO of SoCar, a car-sharing company, before her appointment at Handok. Cho graduated and obtained her masters from Ewha Woman’s University, majoring in sociology, Handok said.